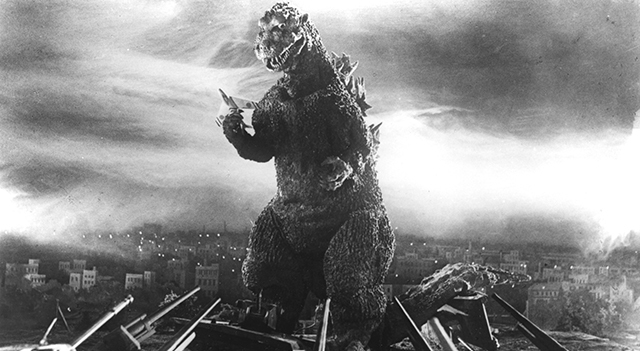 Read my review of Godzilla, which plays for a week at NYC’s Film Forum in preparation for the big-budget, big lizard remake that comes out next month, at Slant Magazine. This entry was posted in film, movie reviews and tagged film forum, godzilla, ishiro honda, Slant Magazizne. Bookmark the permalink.